Today everybody want to create photo slideshow,photo presentation and photo slideshow with music for its school project and business photo presentation. In your computer many software that can be use to create photo slideshow, but now your mobile also use for photo presentation. So in this article we learn how to create Free photo slideshow presentation with music in mobile device. We make slideshow using simple video slideshow maker that is Viva apps. It provide free photo presentation features and simple use in mobile. 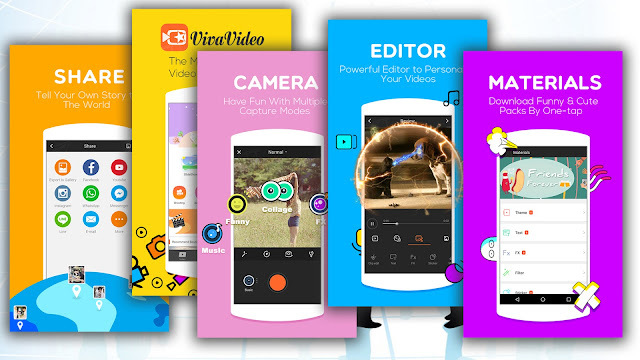 VivaVideo is one of the most popular free video editor & photo presentation movie slideshow maker free apps in Play Store. It has over 150 million users all over the world so far. With VivaVideo, you can easily create photo slideshow using your photo and share with your friends & family, transforming everyday moments into works of art as you want. 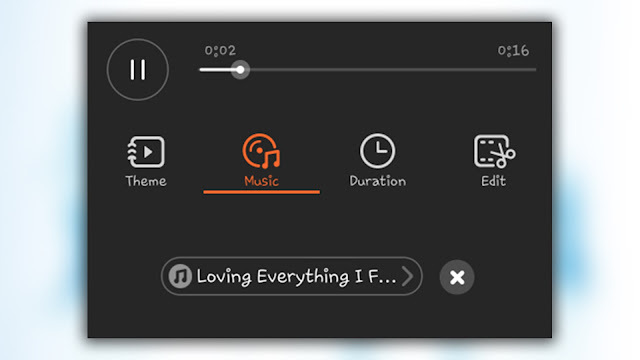 2016 VivaVideo Brand new UI design brings you brand new experience! - The easiest way slideshow photo to turn your photos into movie masterpiece and create video slideshow in several clicks! - Support GIPHY to use the up-to-date and massive FREE animated stickers/GIFs anytime! - Share your works to Facebook, Facebook Messenger, YouTube, Instagram, WhatsApp, Vine, SnapChat, Line, Email and etc. Step 1: Download vivoapp on Play Store and install in your mobile phone or iphone and make slideshow . Step 2: Select number of images you want to create photo slideshow and photo presentation. Step 3: Select best Theme that you like very much. vivoapp have many theme but you select best of them. 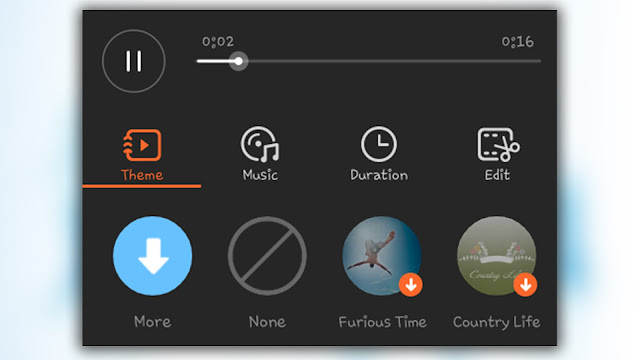 Step 4: If you want to put the background music of create photo slideshow then choose the music from your mobile also. 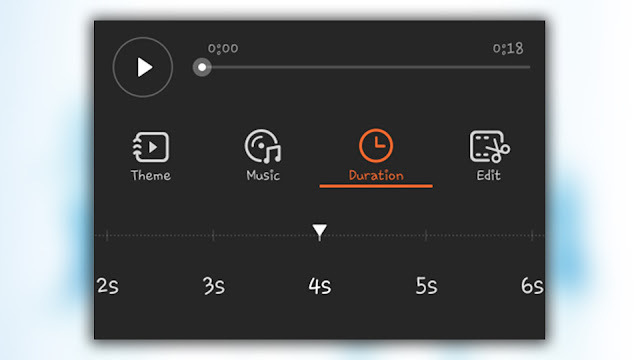 Step 5: Select time duration of the create photo slideshow. 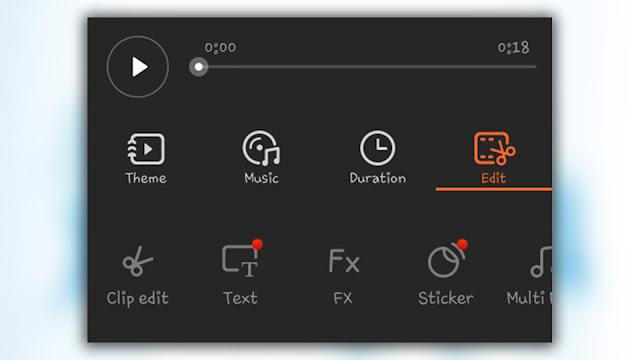 Step 6: If you want to edit the videos then provide various options here like text,Clip edit, Fx, Sticker, Multi music, sound recorder, filter, Transition , Add clip etc. Step 7: After finishing of editing part you can directly share your of create photo slideshow to your Facebook , whatsapp, and other social media or save your videos on your phone by clicking draft.